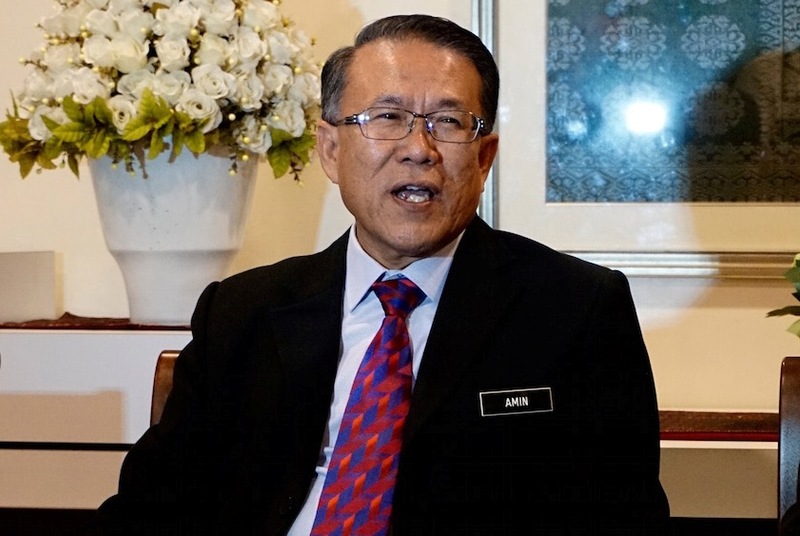 Kuala Lumpur City Hall (DKL) is determining the rental rates for those who want to obtain People’s Housing Project (PPR) units under the hire-purchase system and without a deposit, said KL Mayor Datuk Seri Mhd Amin Nordin Abd Aziz. The scheme, which was rolled out recently to address the home ownership needs of economically challenged citizens, is expected to be carried out this year. Mhd Amin Nordin said the government is now working out a mechanism to cover the cost of the purchase without the additional burden of a down payment to further ease the people’s burden. The system will only work if residents are more disciplined about paying rent on time, says Amin. This follows a similar statement from Deputy Prime Minister Datuk Seri Dr Ahmad Zahid Hamidi last weekend, saying the PPR projects in the city will be implemented on the hire-purchase system without deposits. According to Mhd Amin Nordin Abd Aziz, DBKL will hold the detailed discussions with all departments involved to study appropriate methods to determine reasonable rental rates. This will likely be measured according to the number of rooms provided with each unit. He explained that such a system would mean that tenants will have to pay higher rental rates (along with other charges), but on the upside, residents will no longer have to deal with banks to manage the agreement because all processes will just involve the buyers and DBKL. 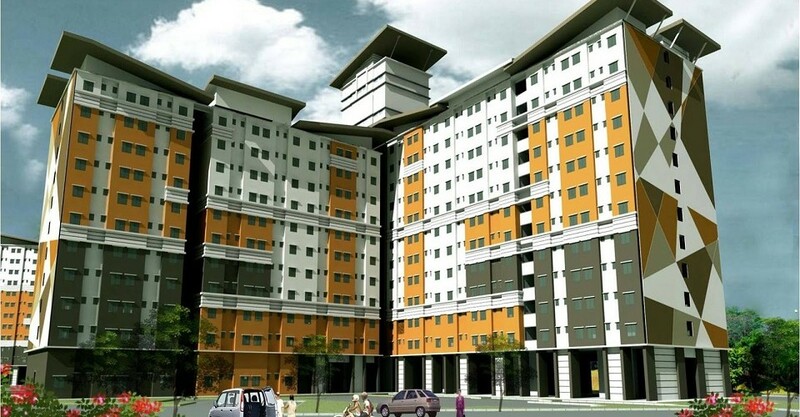 On average, tenants are currently paying rents of between RM124 and RM300 a month, depending on the number of rooms. DBKL also plans to standardise each PPR block according to specific categories, such as “rental blocks” and “hire purchase blocks” as a more systematic approach. Even so, Mhd Amin Nordin warned that the attitude of residents would have to change in order for this new system to work. Currently, there ae many residents who have not been actively paying their rents and the total arrears amounts to some RM38 million. “We (DBKL) can manage the hire purchase system but we want the tenants to be more disciplined in paying their rents. According to the Cabinet’s decision, if an individual fails to pay rent for three months, we can take back his or her home,” he said.